Installing new carpets can make a huge impact to your home’s aesthetics. You might heard about the common carpet cleaning myths and want to settle the rumors permanently. After all, you must make sure that your new investment is protected and maintained properly so it would last for an extended amount of time. To keep your carpet stays functional and last long, we have listed three common carpet cleaning myths. A lot of commercial carpet cleaners out there are offering cheap prices, but would these companies provide top-notch services for a minimal amount? Once they arrived in your home, some carpet cleaners will tack on extra expenses that you think were already included. So make sure to hire trustworthy and upfront carpet cleaning providers. It would make the world easy if this was true. You might be diligent when it comes to cleaning your home. You might think you can do it and not hire professional carpet cleaners in Vancouver BC anymore. But, this is not true. Dust, dirt, and soil can accumulate in air ducts, carpets and in other places that a normal person won’t likely think to check. When left unattended, these matters can cause health problems to your family. This is why it is imperative to have a professional carpet cleaning company do a deep cleaning in your home from time to time. Although deodorizers can help in making your carpet smell great for a short time, they can be quite harmful to your carpet fibres. 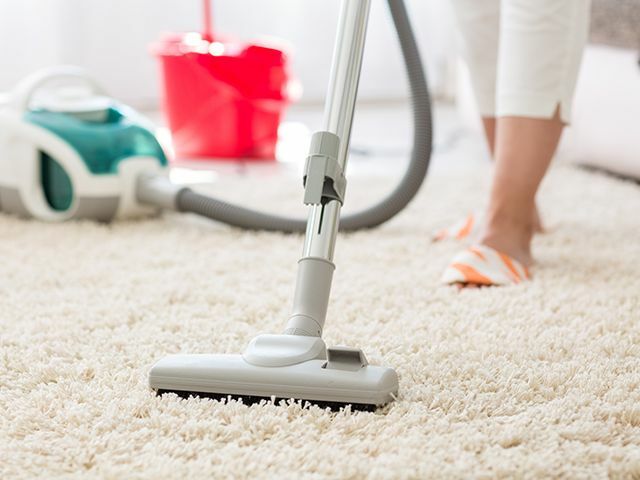 Same as with dirt, dust particles will get trapped within the fibres on your carpet and can be hard to vacuum entirely. These particles can start to cause additional wear on the fibre strands. And every time your carpet is disturbed, the dust and other particles can be kicked up in the air inside your home.